For the first time since the Reagan Administration, Southern will have a new baseball coach in 2018. BATON ROUGE, La. 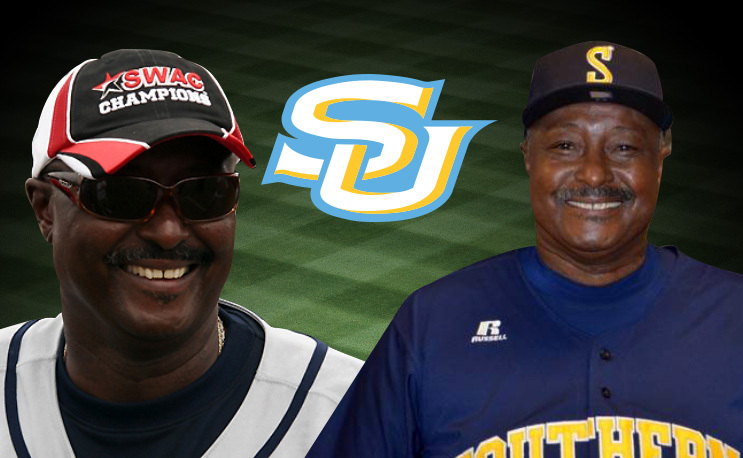 – Southern baseball head coach Roger Cador announced his retirement on Friday, after 33 seasons at the helm of the Jaguars’ baseball program. Cador compiled a 910-595-1 record in his 33 years at Southern, including leading the Jaguars to 13 SWAC conference titles, with his last conference championship coming in 2009. Cador will end his 33 year coaching career with a dozen 30 win seasons, 11 NCAA regional appearances, 10 All-Americans, three NCAA regional wins and 62 players drafted to Major League Baseball. Cador assumed head coaching duties at Southern when he was promoted from an assistant coach in 1984 following a successful professional career with the Atlanta Braves organization. Southern was his first and only head coaching position. Cador will still be involved with the baseball program, in a non-coaching capacity.